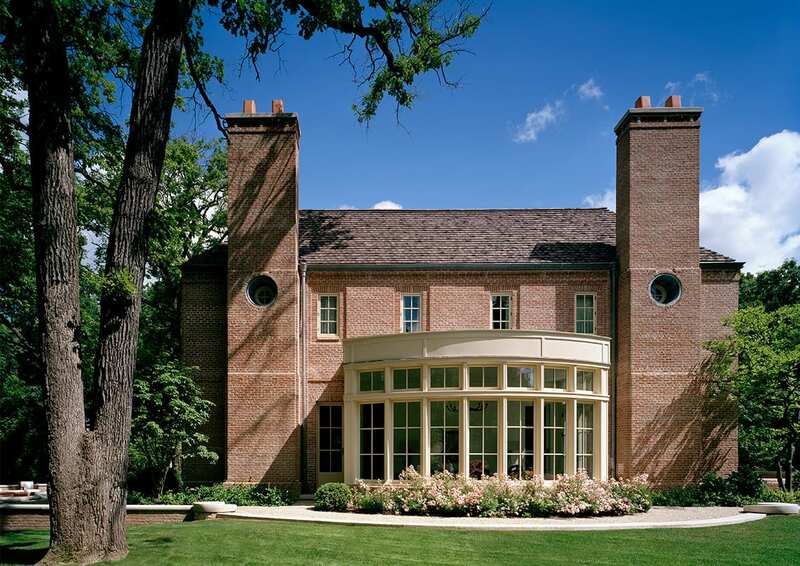 This home, located in one of Chicago’s woodland-like lakefront suburbs, is built from authentic and enduring materials and honors the craft of building. 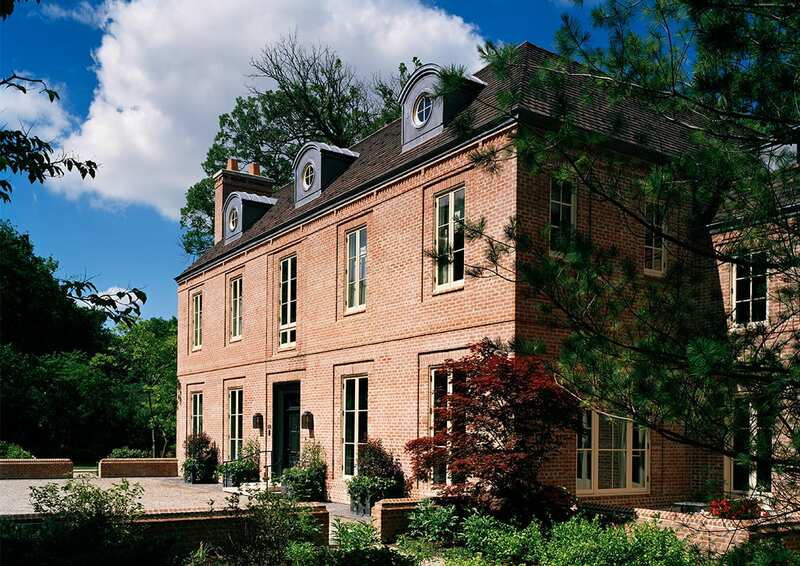 While brick masonry country homes (both English and French) provide a general reference, the architectural expression also draws from the refined sense of finish and detailing found in the area’s residential design history. Interiors are orchestrated from a specific vocabulary of proportion, order, and function. 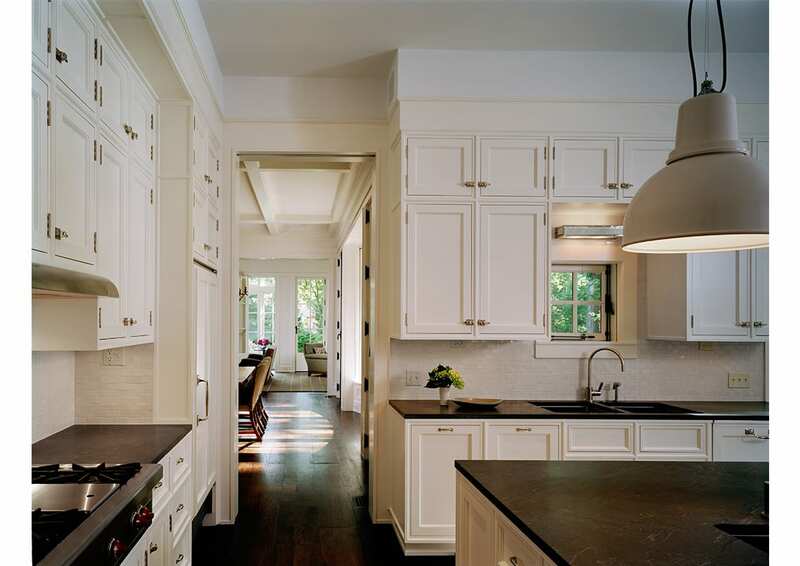 Extensive interior trim and millwork support the simple elegance of the entire home. 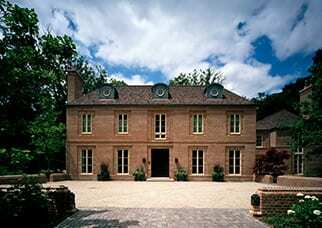 Although a state-of-the-art residence, this home blends effortlessly into the established surrounding neighborhood.